Our Estate and Trust Group seeks a mid-level litigation associate to join our established group. The candidate will have estate and trust litigation experience, and be able to run files on their own as well as work with senior counsel on more complex cases. We are looking for a motivated team player with the ability to take a practical and effective approach to our clients’ complicated matters. the ability to work both independently and as part of a collegial team. Clark Wilson is a thriving regional law firm that provides an excellent platform for business-minded professionals. 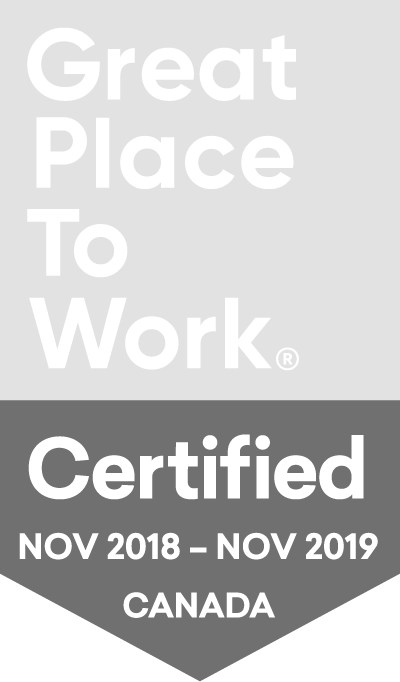 We are consistently recognized by Canadian Lawyer as one of Western Canada’s top 10 regional firms, and we were recently certified as a Great Place to Work by Great Place to Work® Institute Canada. Our firm is comprised of more than 90 highly accomplished lawyers and 150 support staff. We are proud that our team includes a diverse range of backgrounds and experience, with a common dedication to responsive, thoughtful, and comprehensive client service. Our clients count on us to achieve results and provide value quickly and efficiently. Our employees are instrumental in helping us to achieve these results. If you would like to be part of our team and are hardworking and goal driven – we want to hear from you!